This message is being prepared on the day after the winter solstice in the ‘northern’ hemisphere, the darkest day of the year! Today there is a steady downpour of rain, and all over the country there are those who are being flooded – with all the restrictions, losses and damage that this creates. For many, these are gloomy days economically. There is much sad news. The tragic shooting of children and teachers in America, the fearful situation in war-torn Syria, and all kinds of people in many parts of the world who are struggling to live. We also remember people around us in this time of year who are feeling the loss of loved ones, and breakdowns in relationships. We need to remember them all in our prayers. We thankfully celebrate His coming, for it is in Christ’s Birth that God brings hope to all human-kind. May the joy of Christmas be with us during this Holy Season of the year, and may the New Year bring hope, ’light’ and a better future to all in need. 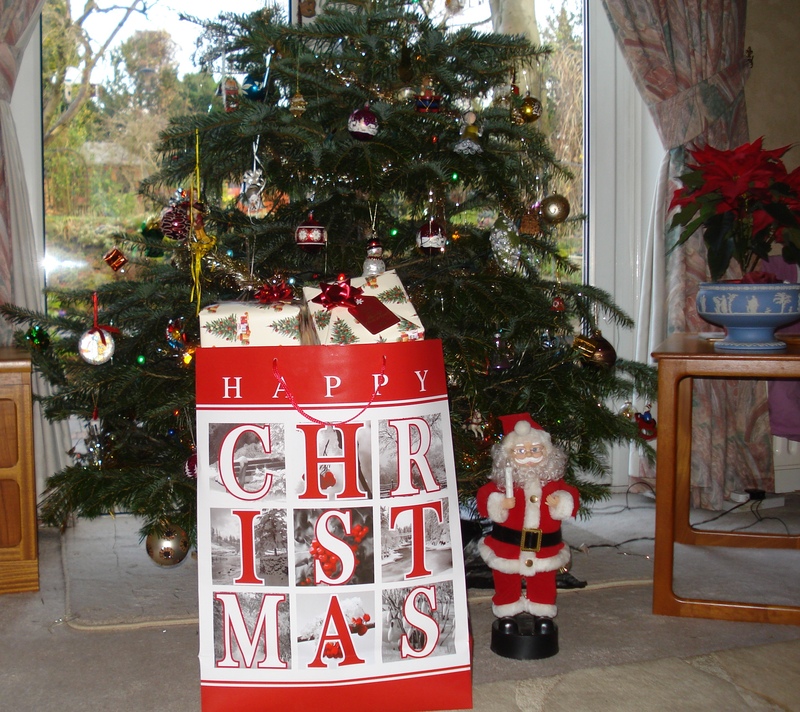 Pauline also joins me in wishing everyone a Very Joyful, Happy and Peaceful Christmas, and a Happy New Year.